I adopted the simple ethos of sustainability, affordability, simplicity and renew-ability to create a truly unique serving experience for you to enjoy. Wherever possible I have up-cycled dis-used pallets, scaffold boards, donated wood and bought the vintage fixtures second hand to maintain the aged look. Mum is also a dab hand on the sewing machine, and has made the fabric bunting from scraps of donated and recycled fabric. My friends and I share a love and appreciation of a decent party, craft beer and gin so this, and my 20 years of experience in hospitality, is what I believe enables us to provide a perfect day/night for you and your guests. Our bar can accommodate no end of party-goers and will provide all the necessary ingredients for a shindig. 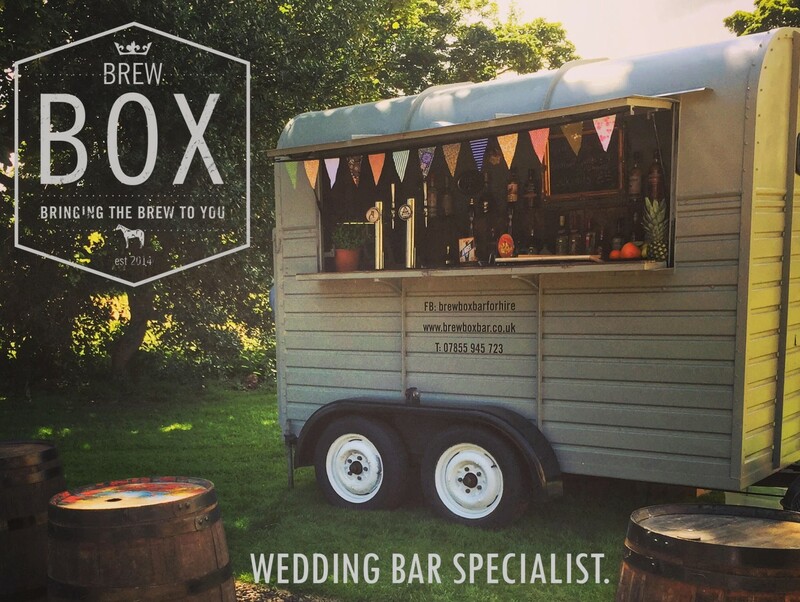 Weddings, festivals or corporate events, we can do them all. As well as our signature craft beer and gin, we also provide bottled lagers, chilled wine and cider. We can also provide bespoke cocktails, specialist whiskey, super strong ale, Pimms, or even tea. We try to source beer as locally as possible and keep our products bespoke to the event. We use Red Willow brewery and just recently discovered Big Hill distillery for our house gin. The drinks aren’t a ‘silly price’, we don’t charge ‘wedding tax’ and all prices are unique to your booking so why not contact us for more info. Hopefully, we’ll serve you soon. Like us on FACEBOOK and follow us on Twitter and Instagram for updates.